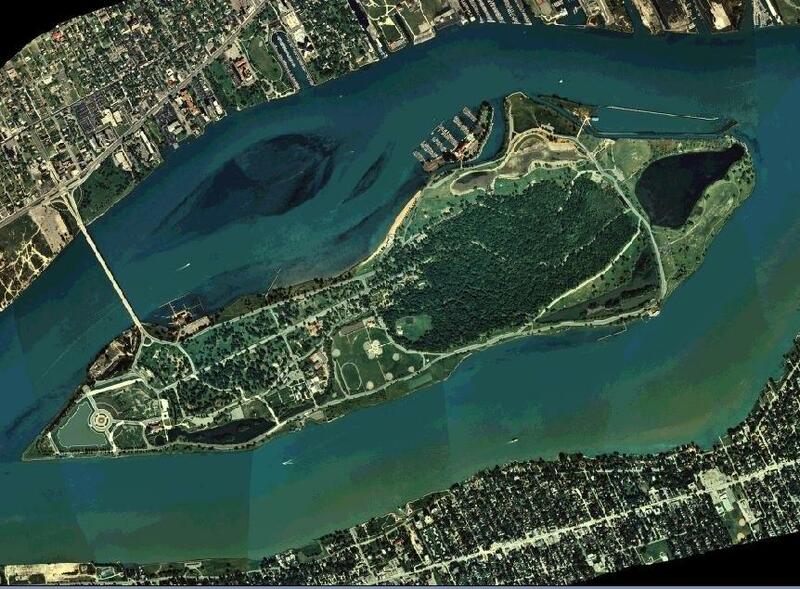 Detroit City Council is debating an alternative plan to keep Belle Isle in the hands of the city. Many council members are opposed to the state’s plan to take over the park and impose an annual $11 entry fee. Today is the council’s deadline to offer an alternative, which must save the city at least $4 million a year in maintenance costs. A state-appointed group would choose the best plan within a month. Detroit Emergency Manager Kevyn Orr, who was appointed by the governor, wants the state to take over the nation’s largest urban island park to reduce the city’s deficit. 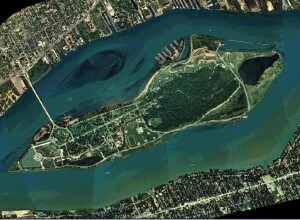 But some residents and council members say Belle Isle is a gem that belongs to Detroiters. 3:25 p.m.: Fiery public comment ended as residents vented outrage over the state’s plan. 3:29 p.m.: The council takes a five-minute recess and will return to discuss alternative plans. 3:44 p.m.: The council voted unanimously to reject the state’s plan. 4:03 p.m.: Some of the council appears willing to approve a modified plan that would give management to the state. Councilman James Tate said he’d be more likely to support a lease with the state if it wasn’t for 30 years. “Thirty years is entirely too long,” Tate said. “We’re not going to find a perfect lease, but I think we are closer to a document that is in the best interest of the residents of the city and one that is better in terms of the financials for the city of Detroit. 4:10: Councilwoman JoAnn Watson said she’d approve no lease that gives control to the state. 4:12 p.m. Council approves a modified lease with the state. The main difference is that the lease would be reduced from 30 years to 10 years.